Our annual Yacht Regatta takes place in July. Our Dinghy Regatta takes place in August. 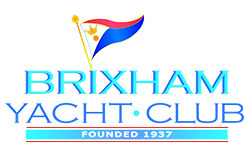 Brixham Yacht Club is hosting several major sailing Championships through 2019.